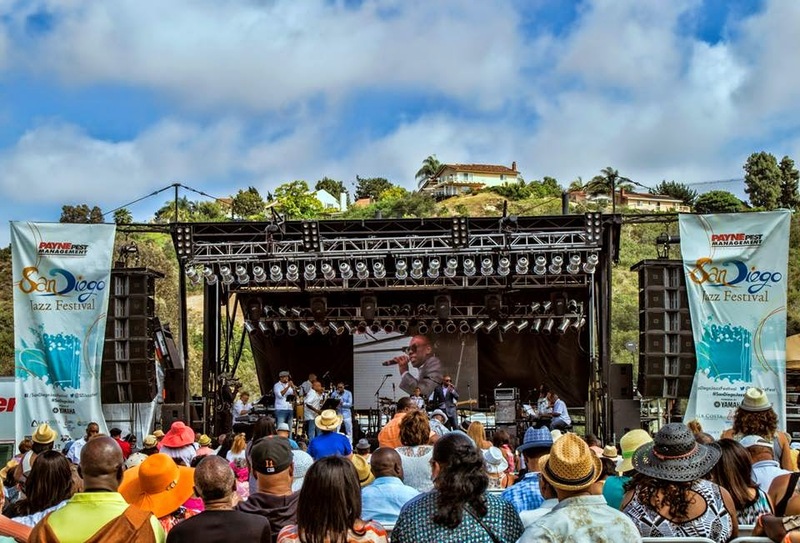 A memorable Memorial Day Weekend is on tap for fans flocking to the second annual Payne Pest Management San Diego Jazz Festival at the luxurious Omni Resorts La Costa on May 23-25, featuring performances by a galaxy of contemporary jazz and R&B stars. Tickets have been selling briskly with people traveling from all over the nation to immerse themselves in this musical and lifestyle experience that includes concerts, after-parties with DJs and live music, an all-star jam, a Gospel Sunday Brunch, casual poolside, plaza and lobby performances and a pre-festival kick-off for premier ticketholders that will be held Thursday, May 22. Grammy-winning soul balladeer Maxwell headlines opening night on Friday, May 23, on an evening that includes contemporary jazz keyboardist Brian Culbertson, who recently registered his 27th No. 1 Billboard single from his sixth album to debut at No. 1. Newcomers, Dominic Amato and Kevin Ross open that evening, and the after-party, featuring party band DW3 and DJ Jonathan Phillips, is free to everyone with ticket stubs. 2013 BET Lifetime Achievement Award winner “Uncle” Charlie Wilson tops the Saturday night May 24 marquee, capping a full day of performances that boasts R&B crooner Joe paired with energetic saxman Eric Darius, as well as sophisticated soul tunes from 8-time Grammy-nominated vocalist Ledisi; soul-funk band Mint Condition offering a fresh brewed fusion of old and new school R&B, jazz and a variety of ethnic nuances; Grammy-winning jazz-hip hop alchemist Robert Glasper; and a uniquely-talented collective performing by Jazz in Pink, comprised of Gail Jhonson, Karen Briggs, Mariea Antoinette and Jeanette Harris. After the main program, Culbertson and DW3 will lead an all-star jam for which a separate ticket ($25) is required. 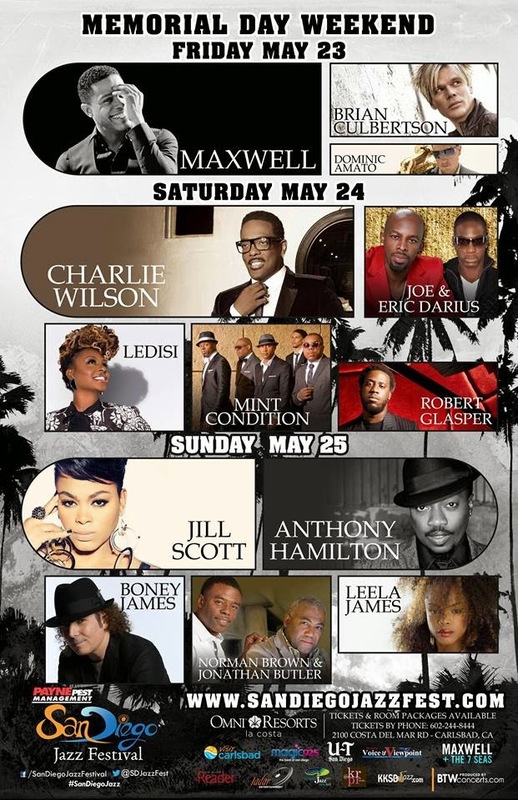 Soulful Sunday May 25 serves a twin bill, headlined by Grammy winners Jill Scott and Anthony Hamilton, two massively popular and instantly identifiable voices in R&B. Soul-jazz saxophonist Boney James will be in his element after a pair of masterful guitar slinging singers – Grammy winner Norman Brown and two-time Grammy nominee Jonathan Butler – unite for a sizzling and impassioned urban-jazz set; and force of nature R&B vocalist Leela James will shake the heavens after an opening set from contemporary jazz sax player Warren Hill who always plays it hot. Earlier that morning, the Gospel Sunday Brunch requires a separate ticket ($55) while the festival after-party with DW3 and DJ Jonathan Phillips is free for all holding ticket stubs. The Thursday night lift-off event with a performance by saxophonist J. White is open to Golden Circle, Skybox and Pit ticketholders. Informal poolside, plaza and lobby sets by J. White and Curtis Brooks will go on Friday through Sunday. The diverse adult audience attending the festival will enjoy live music, dancing, a lifestyle expo adjacent to the festival, and numerous activities and amenities available at the first-class resort. Single-day tickets are available through the festival website and start at $50 and 3-day tickets run as high at $750. 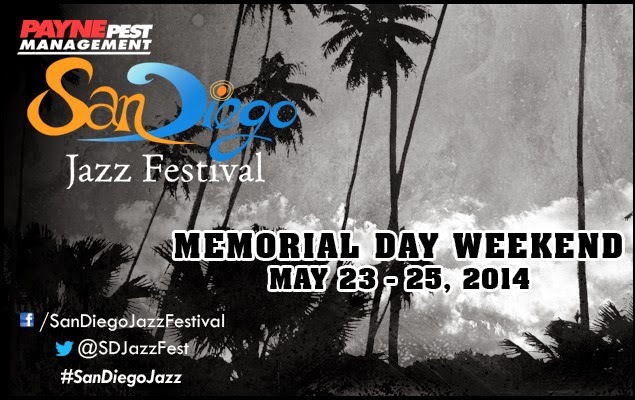 For more information visit SanDiegoJazzFest.com, follow on Facebook, and check out the video below.